The quest for big and beautiful hair continues. Next stop Phil Smith. The Be Gorgeous Big it Up range is made up of a shampoo, conditioner and mousse. 'Need a lift? Phil Smith Be Gorgeous big it up thickening shampoo is the one for you. With wheat proteins, this luxurious shampoo will build body, leaving your hair looking fuller and feeling thicker'! So did it live up to the promise? It left my hair feeling a lot fuller and bigger than usual, and with extra styling I could achieve a bouffant any celeb would be proud to swish. It also left my hair with a nice shine, and it felt soft to the touch. As with the majority of volumising conditioners my hair felt rather dry before combing through and blow drying, however this didn't affect the combing through and after the blow dry I was left with hair that definitely had a bounce to it. I found the volume lasted all day, and my hair didn't fall flat. The mousse dispenses well, and the nozzle doesn't clog or splutter. Although in a smaller tin, a little goes a long way, and when used with the shampoo and conditioner it definitely helps to get that extra oomph. For it's RRP (£3.99 for 250ml) it's definitely worth a go, it's nice to see a range that is well priced and within the average buyers guidelines. My hair type is pretty normal by hair standards. It's coloured, I wash it every other day, I saw no adverse reactions to my colour, and didn't suffer any scalp reactions. The smell is lovely, not too fragranced, just enough and the smells stays with your hair all day. The only bad thing I have to say is that I'm not keen on the packaging, it's just too generic and blends into the rows of hair products you see these days. It also rather looks like a mens range. 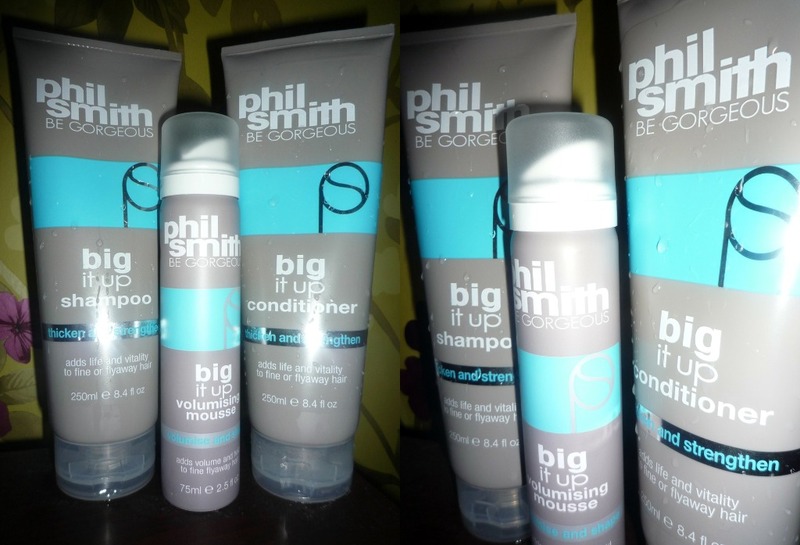 Have you tried any of the Phil Smith range? Or have you found the secret of big hair? *these items were sent to me for review purposes, however this does not affect my opinion, if it's rubbish I'll tell you so. but HOWWW does it make our hair bigger? like, what does it actually do? what is in it that makes it different from other shampoo's. I always wonder with these products, how they work... do you know? scientist kel? :) haha Im just curious! oooo,I doubt we'd get that brand here,but I must look,as you know how obsessed I am with big hair!! I find it best not to brush it,and I get a bigger bun,but as for having it big and loose? !That is still a challenge,as my hair is fine and very flat,which is why I rarely wear it out! There's a shop up at our local mall which sells exclusively hair product,I must see if they have this,as your review is fab,darl! Big hair for the silly season,I say! 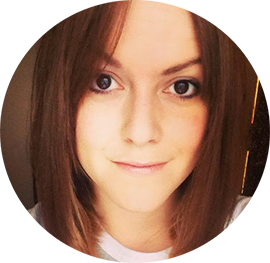 Thanks for the review - I usually use volumising products even though I have thick hair as I like how they don't weigh my hair down.